There is one critical issue that has been omitted from the SDGs -- the issue of addressing menstrual health and hygiene. Menstruation affects half of the global population. It is a topic that all women and girls are intimately familiar with and yet it is so rarely talked about on the global stage. When the United Nations came together to create the Sustainable Development Goals last year, they were designed to be a comprehensive and inclusive successor to the Millennium Development Goals. There is a total of seventeen goals, ranging from improving nutrition among children, empowering women and girls, and strengthening global partnerships. The goals are a fantastic platform to lead the world towards a just and equal society for all. However, there is one critical issue that has been omitted from the SDGs -- the issue of addressing menstrual health and hygiene. Menstruation affects half of the global population. It is a topic that all women and girls are intimately familiar with and yet it is so rarely talked about on the global stage. 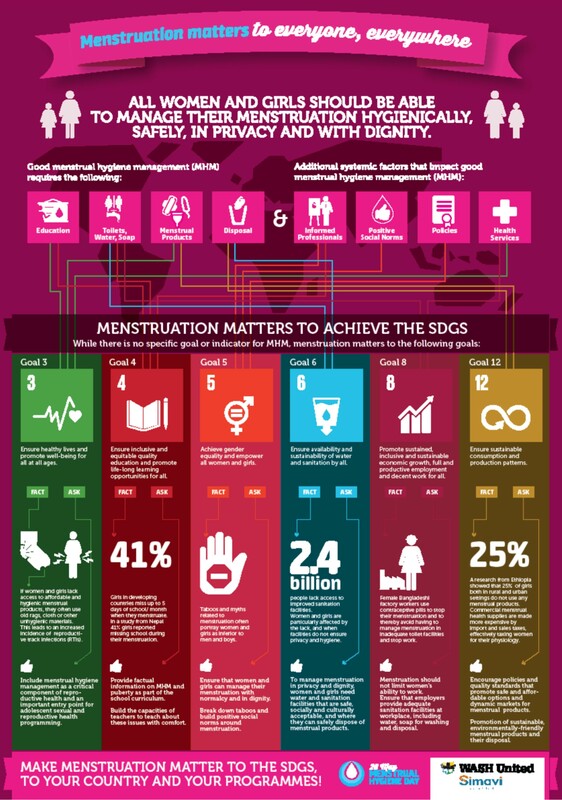 While menstrual health and hygiene may have been excluded from the SDGs, it is an integral component to achieving six of the current goals. 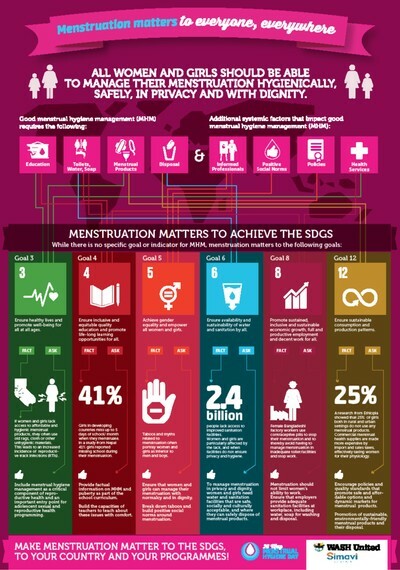 As we get ready celebrate Menstrual Hygiene Day on May 28th, let's take a moment to reflect on how menstruation affects the Sustainable Development Goals. 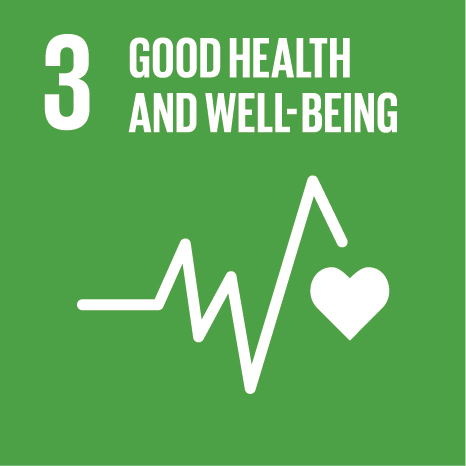 Goal # 3: Ensure healthy lives and promote well-being for all at all ages. When women and girls aren't able to access healthy and safe sanitary supplies, they resort to using alternative methods, such as rags, mattress stuffing, even leaves or newspaper. These methods are not only ineffective but are extremely unhygienic and can lead to serious health issues. In fact, unsafe menstrual management is one of the leading causes of reproductive track infections (RTIs). Including menstrual hygiene as a critical health issue would teach girls how to manage their periods in a safe way, thus reducing the number of preventable infections and reducing discomfort. 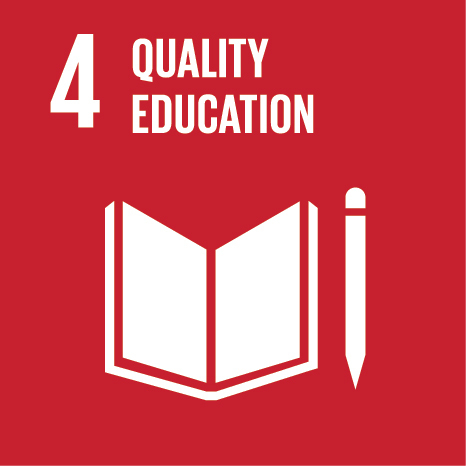 Goal # 4: Ensure inclusive and equitable quality education and promote life-long learning opportunities for all. Menstruation is one of the leading causes why girls in developing countries will miss school. Girls in Kenya will miss an average of five days each month. Girls in Nepal will miss as many as three days each month. Many girls choose to stay home altogether as they don't feel comfortable being in school during their period. If menstrual health information could be included in national curriculums, and thoroughly taught, girls would better understand how to manage their cycles to stay in school. This education would also work to break down the persistent menstrual taboo that prevents girls from attending school. 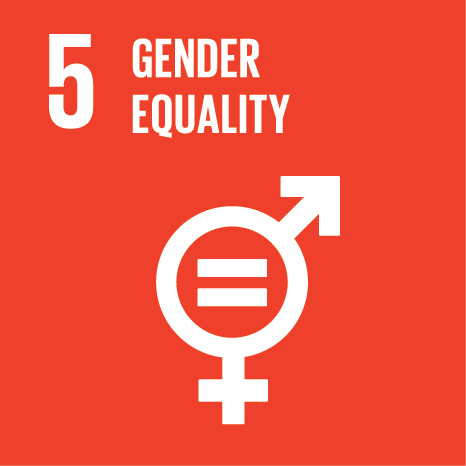 Goal # 5: Achieve gender equality and empower all women and girls. The taboos and myths that surround menstruation mean that it is a topic that is usually only whispered about. They portray women as dirty and unclean during their menstrual cycles, teaching girls to feel ashamed of their bodies from a young age, and reinforces the belief that girls are inferior to boys. Women an girls need to manage their menstruation with dignity, without ever having to feel ashamed, or being mocked for her body's natural rhythms. It is only through conversation and education that these stigmas will be broken down. 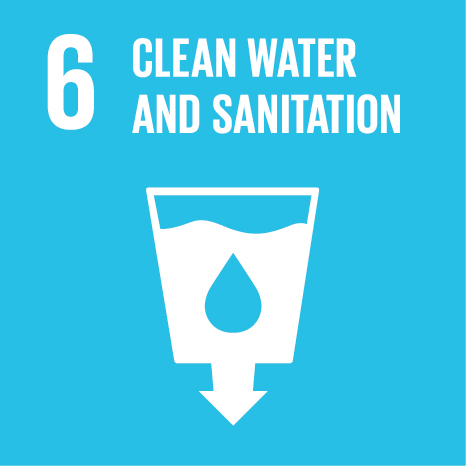 Goal # 6: Ensure availability and sustainability of water and sanitation by all. 2.4 billion people on the planet lack access to improved sanitation, and women and girls are particularly affected by this. In order to practice proper menstrual hygiene, women and girls need to have access to proper latrine facilities to stay clean and safe. Women and girls need facilities that are safe, clean, and culturally acceptable where they can safely (and discretely) dispose of their menstrual products. They also require adequate water to safely clean their homemade pads to reduce infection. 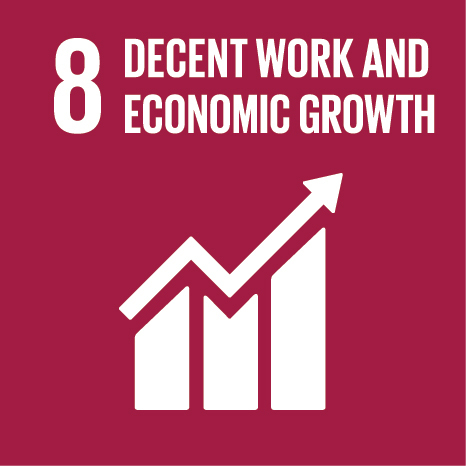 Goal # 8: Promote sustained, inclusive and sustainable economic growth, full and productive employment and decent work for all. Menstruation not only prevents girls from attending school, but also prevents women from attending work. Many cultural practices prevent women from participating in many daily activities (such as cooking and tending to livestock), with the most severe practices forcing women to stay isolated and avoid human interaction during her cycle. If their workplace does not have adequate sanitary facilities, a woman will be unable to manage her cycle and will remain at home. Menstruation shouldn't have to limit a woman's ability to work and earn an income. Employers need to ensure that they are offering acceptable sanitation facilities, as well as a work-environment that does not shun women during her period. 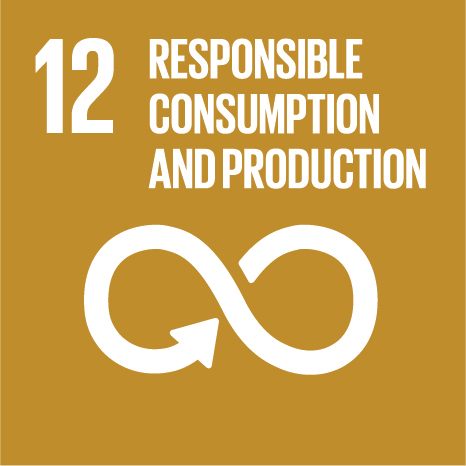 Goal # 12: Ensure sustainable consumption and production patterns. 25 per cent of girls in Ethiopia do not use any menstrual products during her period. Globally, only 10 per cent of women have access to commercial sanitary products, which means that 90 per cent of women globally resort to using homemade alternative methods. Sanitary supplies are not only often taxed as luxury items by governments, but high import fees often make them far too expensive for the majority of women in developing countries. Governments need to stop taxing women for having a period, and should promote safe and affordable options for all women. Menstruation should not be a financial burden for women, and products need to be made available around the world. To address menstrual health is not only to address the four to seven days a month that women are menstruating, but the root cause of gender disparity. When it is properly addressed, it leads to increased overall health of women and girls. It improves educational outcomes as it improves school attendance. It promotes economic freedom by helping women stay in the workforce, and improves the confidence and dignity of women and girls by teaching them that their bodies are nothing to be ashamed of. Women and girls face enough challenges each day, their own body should never be one of them. Menstrual Hygiene Day is an amazing global platform for organizations to come together and commit to breaking down the menstrual taboo and empowering women. An initiative spearheaded by Wash United in 2014, this global movement is breaking down the menstrual taboo one conversation at a time. 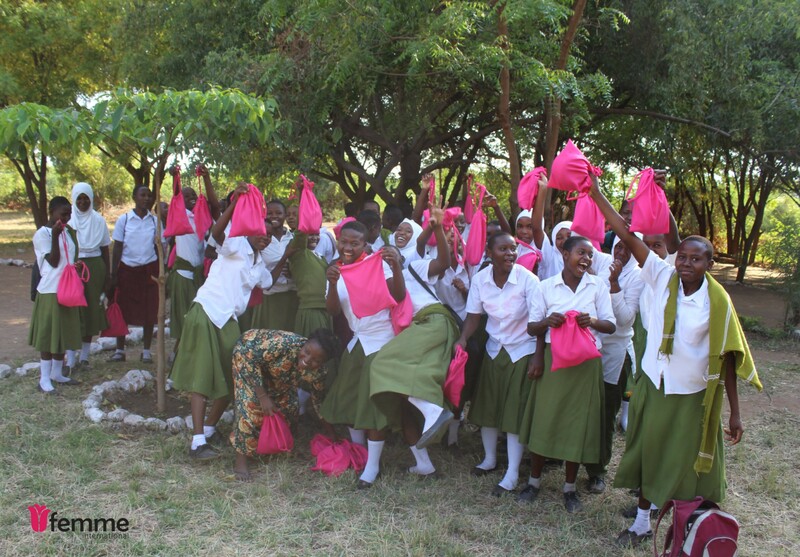 Celebrate Menstrual Hygiene Day with Femme International by joining the global conversation using #MenstruationMatters, and donating a Femme Kit to keep a girl safe and in school -- every day of the month!